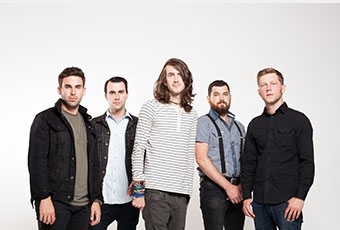 Mayday Parade have released the deluxe edition of their Monsters In The Closet, which can be streamed below. Don't forget, the band will be spending this summer of the Vans Warped Tour. Dates and ticket information can be found here here.